Christmas is less than two weeks away and if you’re still trying to find that perfect Christmas gift, Groupon can help. While most people know Groupon for their amazing daily deals, they also offer coupons that can save money other purchases. From fresh-cut flowers to freshly baked cookies and more, Groupon coupons allow you to save on beautiful & delicious holiday gifts. Shopping for someone who loves cookies or baked treats? 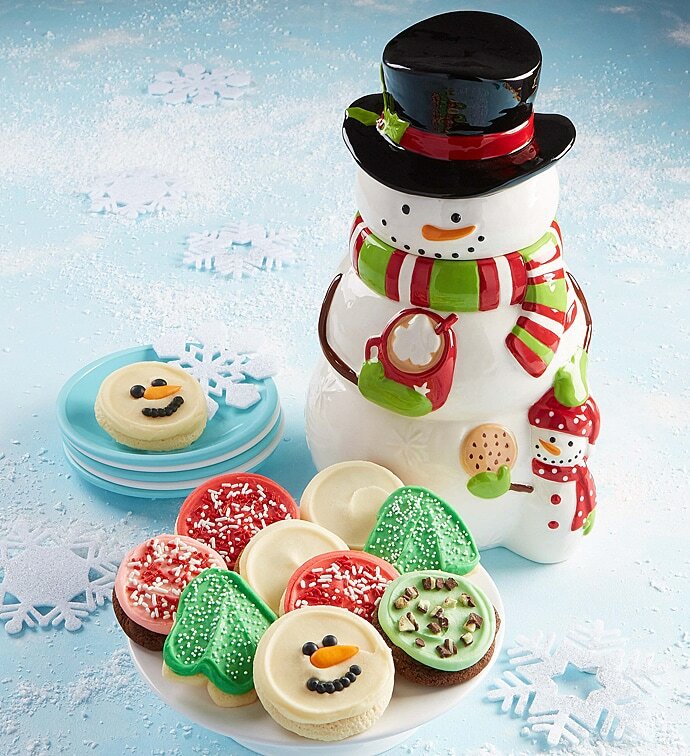 Cheryl’s has several holiday themed cookie baskets and gifts that are sure to please. Cheryl’s offers their famous buttercream frosted cutout cookies, sugar cookies, brownies, and more freshly baked goods. They even have gluten-free and sugar-free cookies! 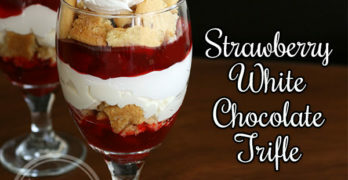 Right now, Groupon’s Cheryl’s coupons include 20% off your purchase or 50% off cookies, cakes and baked goods. Flowers are another great way to bring a smile to someone’s face and brighten up a home. From You Flowers has a wonderful selection of bouquets and flowers that can be delivered right to your gift recipient’s door. They also offer fruit gift baskets, chocolate, and live plants. These are great gifts for moms, wives, or anyone who loves getting gifts. Currently, Groupon has several From You Flowers coupons including 15% off Fruit Gift Baskets and up to 50% off roses and flowers. 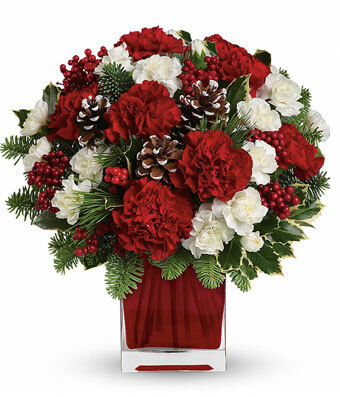 Plus, From You Flowers offers Same Day Delivery on multiple floral arrangements, so they’re a great last-minute gift idea. Whether shopping for the holidays or for a birthday gift, make sure you check out the Groupon coupons page. They have a variety of deals to help you save on the perfect gift. In addition to big savings, Groupon has several exclusive coupons to save on gifts for yourself or a loved one. To stay up-to-date on the latest deals, and to save on beautiful & delicious holiday gifts, make sure you “Like” Groupon on Facebook and follow them on Twitter.